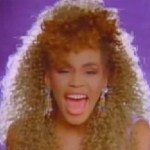 We will always remember where we were, when we heard the tragic and sad news that Whitney Houston had passed away. The news sent shock waves through the entertainment industry, sparking outcries of grief. Whitney has been described by so many people over the years as the beautiful woman with the best voice in the world, Oprah Winfrey calling her simply, ‘The Voice’ Her vocal range and the heavenly tone to her voice, has made it immediately recognisable and loved by millions. Whitney Houston has had many highs and lows in her life, her career success is unprecedented, winning over 400 awards during her singing and acting career, platinum selling albums, sell out concerts worldwide, and a name that is a known in almost every country on the planet. Her relationship, and subsequent marriage to R&B artist Bobby Brown was globally documented. A high-profile wedding, public displays of affection toward each other, fights, court appearances, and regularly documented, battle against drug addiction. The pair had a daughter together, Bobbi-Kristina, in 1993, now 18 years old the young lady was evidently and not surprisingly de vastated by the untimely death of her mother, she was even said to have been briefly taken into a rehab and relaxation center. 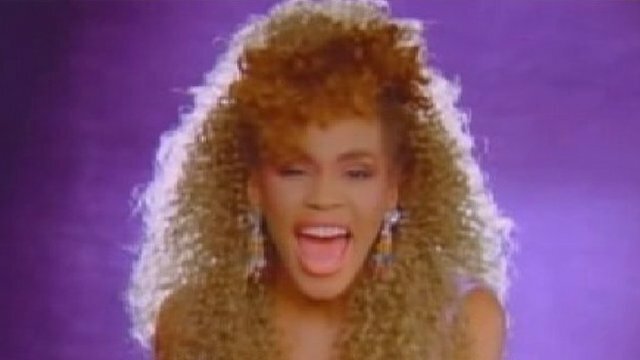 Whitney Houston was found dead in her hotel suite, on February 11, it has been reported that she was found in her bath tub. The cause of death is yet to be released. 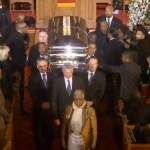 Her death came on the eve of the Grammy Awards, and became the main foocus of the evening, as the shocking news spread. A funeral was held for whitney a few days later. 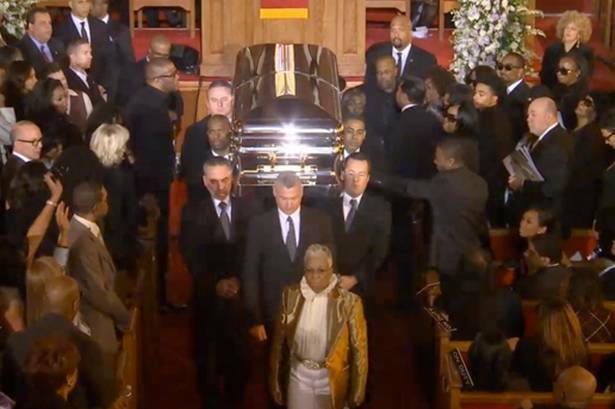 Whitney’s now ex husband, arrived at the global superstars funeral, but when he demanded to be taken to his daughter, security alledgedly refused to take him near her, and he stormed out of the church before the ceremony even began, causing a media storm. Whitey has now been laid to rest in Newark, New Jersey, next to her beloved father John Jr., gone but neer forgotten. 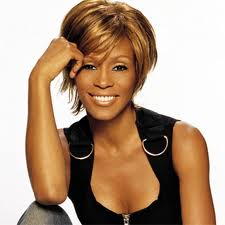 Born Whitney Elizabeth Houston, in Newark New Jersey , in 1963, her mother Cici, a gospel singer and her father John, an army serviceman, could neer have imagined what and who they had created. With a plethora of singers amongst her family including Dionne Warwick, her own mother, and her godmother, Darlene Love and life long family friend Aretha Franklin, it wasn’t a great surprise that Whitney was musical, but no one could ever have guessed the impact miss Houston would have on the world of entertainment. 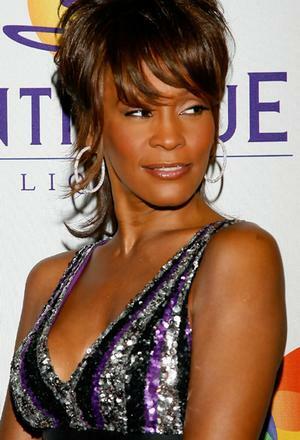 Discovered by Clive Davis, in 1983, after a colleague of his at Arista Records saw her perform with her mother on stage, Davis was so impressed by Whitney’s vocals, and beautiful look, that he immediately offered her a worldwide record contract, and her debut album Whitney Houston, was a global hit. the rest as they say is history, id be shocked if there was a person on this planet that didn’t know a Whitney song, her tracks are timeless and will stay on the radio waves forever. The Grammy award winner and one time global super star, was found Dead in her hotel room. As yet there has been no confirmation of cause of death. 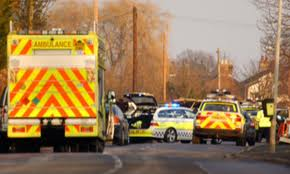 STORY TO BE CONTINUED……..
Sky News are reporting that Armed Police have flood lit and cordoned off a road in Sutton st. James west of Kings Lynn, as a siege continues with a man who injured an officer in a firearm incident yesterday. The lights were set up on a oad outside the Lincolnshire village. 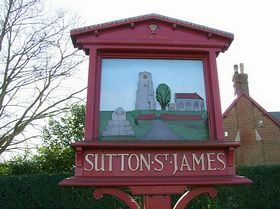 The standoff happened on Tuesday afternoon on the main road that goes straight through the village. Local residents have been told not to leave their homes untill further notice, they are urging people with plans to travel to the area, to stay away untill the incident has been dealt with, and the area is completely safe again. 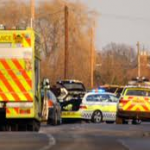 It is still unclear how or why the incident happened, but police have confirmed the officer involved has suffered facial injuries after a firearm was discharged “by a member of the public”. SKY NEWS have named the man as Barry Horspool, and claims he is a 60 yea old local resident, known well locally. 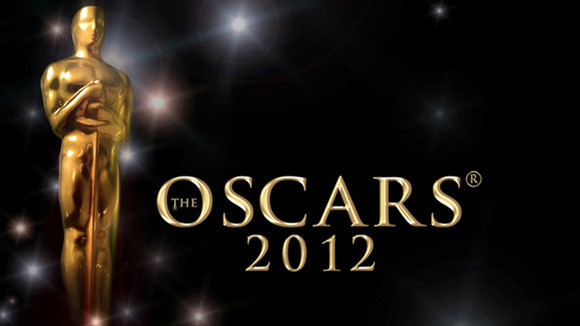 BEST COSTUME DESIGN Anonymous- The Artist- Hugo- Jane Eyre – W.E. British healthcare organisation, Bupa has revealed that almost a third of women in the UK* (29%) say they have never been for any type of health screening. This includes cervical screening, which is vital in detecting abnormal, pre-cancerous cells which may lead to cervical cancer. Around 2,900 women in the UK are diagnosed with Cervical Cancer every year. However, it is one of the most preventable cancers, with deaths from the disease having fallen over the last 25 years, precisely because of large numbers of women undergoing cervical screenings. Many women are put off going for a screening owing to a lack of information on what it involves and anxiety about dealing with abnormal results. 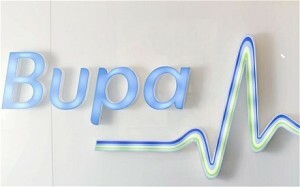 To help, Bupa is offering advice on the subject. A cervical screening is a simple procedure carried out by a doctor or qualified nurse which can detect pre-cancerous cells in the cervix which can develop into cervical cancer. 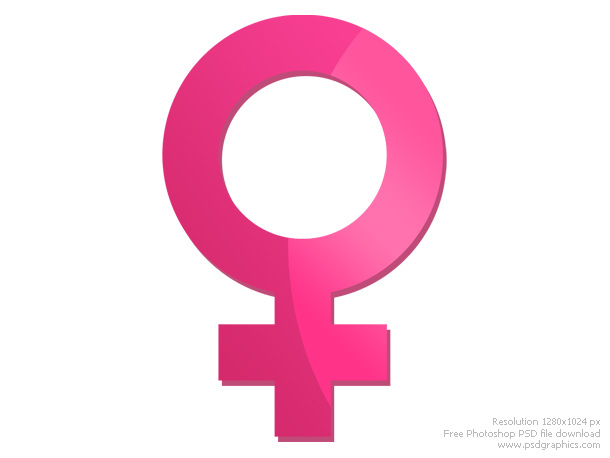 Early detection of changes to cervical cells is vitally important in minimising the impact of the disease, which is why all women over the age of 25 are encouraged to have cervical screens. A cervical smear test is just one of the tests included in Bupa’s female health assesment For women who are primarily concerned with their breast and gynaecological health, Bupa Female Health offers a thorough check and the opportunity to discuss any health concerns youhave. You can arrange fo a smear test at your GP’s Sugery, with your local nurse, or at any Sexual Health and Family Planning Clinincs, acoss the country. The 60 minute Bupa assessment focuses on the early detection of breast and gynaecological conditions as well as other health risks such as diabetes. After the tragic loss of Celebrity personality and mother of two, Jade Goody, Women went in their thousands to have a smear test, now that time has passed we must never foget the message that Jade sent to all women, that we must never put it off. 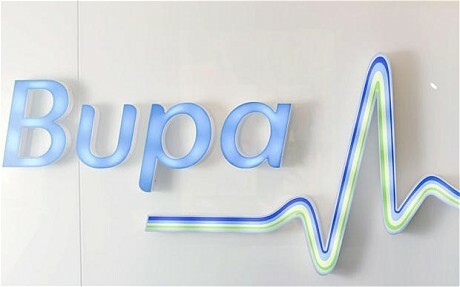 *Data taken from Bupa Health Pulse 2011. 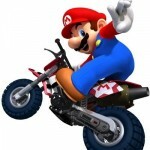 Research carried out by Ipsos MORI between 22nd April and 23rd May 2011 on 1021 women (aged 18+) in the UK. Heidi Klum and Seal Shock Split. Super model and TV Mogul, Heidi Klum has confirmed that she is separating from her singer husband Seal, after seven years of marriage. 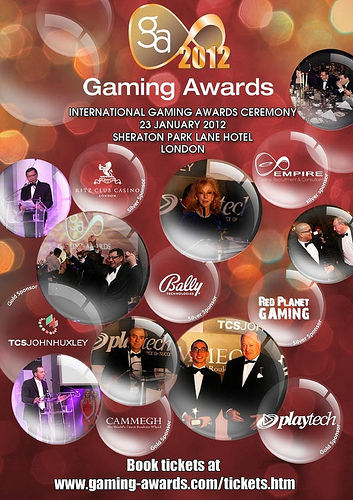 “We thank our family, friends and fans for their kind words of support,” the agency said in the statement released by its Los Angeles-based office and confirmed by a spokeswoman for the company in Klum’s native Germany. 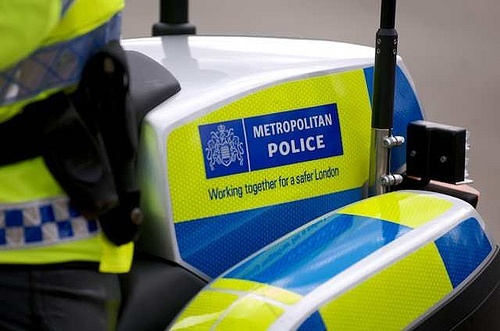 It was announced yesterday by the Metropolitan Police, that new measures to improve the effectiveness of stop and search, is being put into place. a m eeting was held yesterday by the (MPA) Metroploitan Police Authorty to discuss the urgent matter of, addressing the failings of the stop and search process, which is resulting in strained relations with local communities. The review, which was approved by Commissioner Bernard Hogan-Howe this week has led to a series of new objectives. The new approach will see a renewed focus on reducing violence and for the power to be used in a more intelligence-led and targeted way, leading to more arrests and more weapons seized. A new dedicated, experienced central team will lead a wide range of changes affecting every element of stop and search with the aim of improving policy, practice, and performance across the board. There will be fewer ‘Section 60’ authorisation, while the intelligence threshold to approve this power will be increased, ensuring there is a stronger case to grant it in the future. There will be more arrests arising from searches, and more weapons sought to help prevent violent crime. Failed searches for drugs will also be cut. Commander Tony Eastaugh, who will be overseeing the MPS’s refreshed approach said: “Stop and Search is an important policing tactic and a deterrent to crime. 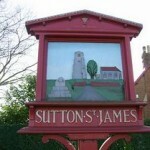 We know from public attitude surveys that communities support us when it is used fairly and professionally. “We accept there are disparities in the use of stop and search. Whilst the causes of these disparities are complex, it is vital that we not only maintain but enhance local accountability to provide greater transparency in relation to our use of stop and search to combat violent crime. “We have worked hard over the years to establish robust scrutiny processes as transparency is essential to us. The clear message from public satisfaction surveys is that the wider community recognise that stop and search is a vital tool and we know we must retain their backing.